The logistics industry has long been a shadow of the global economy, with its growth undeviating connected to globalization. While rising globalization contributes to immense growth potential for companies in this sector. With IT advancements, LSP’s have started integrating technology solutions for tasks such as shipment management, inventory management, bar coding, analytics and much more. At Rigel Networks, we offer a roadmap for LSP’s to decide whether to make a transition in the logistics system with a big bang or phased/pilot approach. 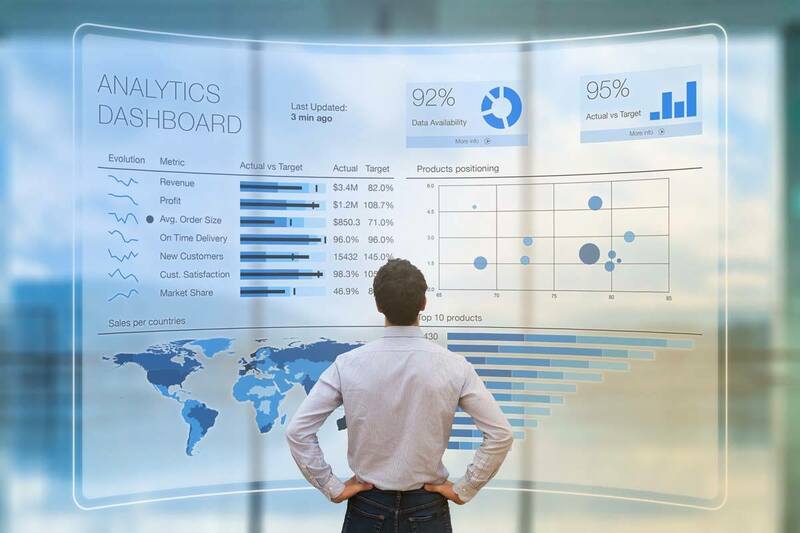 We provide high-end technology solutions for logistics, warehousing and distribution service providers across the globe driving real-time visibility, optimize processes, improving productivity and meeting delivery benchmarks. Our proficient developers, assist multiple logistics partners to collectively pull on to one common management platform, resulting in complexity and cost-effective. Over the years of experience, we have helped several leading transport and logistics companies worldwide in improving their operational excellence and realizing the growth. Harness our end-to-end logistics solutions to gain excellent visibility into events, resources, and enhance business responsiveness. Logistics solutions are not merely shipping, warehousing or packing, it is all about managing and optimizing the whole process. Rigel Networks custom software development solutions provide industries to streamline their business model. Logistics technology solutions for warehousing and distribution services are just management solutions and make those solutions. 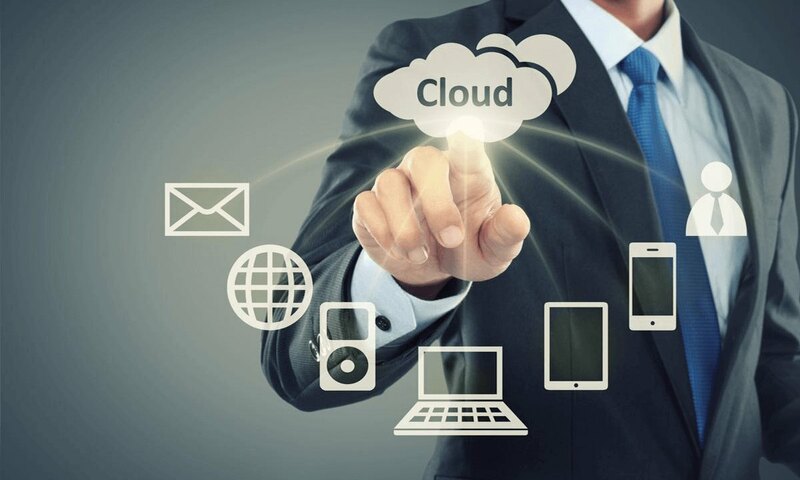 We offer collaborative cloud computing solutions operating on a flexible, usage-based model providing scalability that accounts for the buoyancy of customer demands and market conditions. Logistics solutions play a vital role in the economic growth of the country. The logistics service providers have created an enterprise mobility strategy that helps them to stay ahead of the competition, in response to the rising demands of the customers of this ever-changing industry. 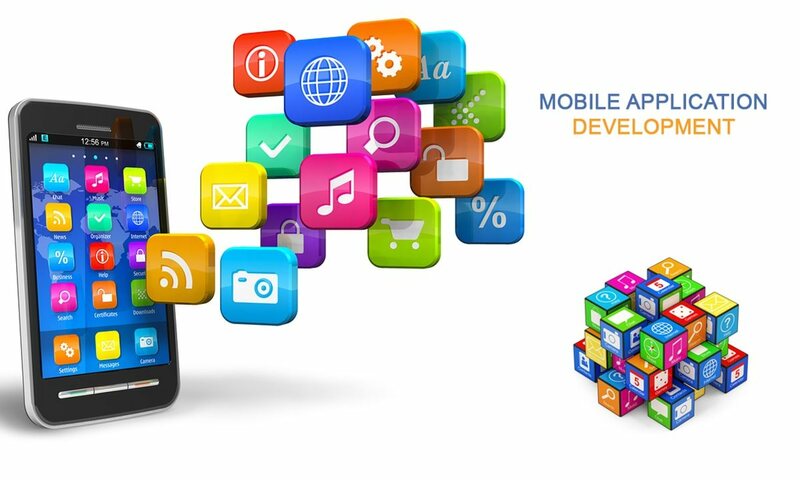 With our experienced expert team, we fix the service level, add flexibility, and build a sustainable supply chain with perfect mobile application development solutions. The logistics sector is one of the chief beneficiaries of the adoption of RFID technology into the supply chain. For the logistics industry, with its trade between suppliers and customers, RFID tagging and the underpinning mandates represent an excellent opportunity to grow the portfolio of offered services. At Rigel Networks, we are specialist in RFID, helping our client to configure a solution regardless of the size or type of your organization. With years of experience, we deliver complex solutions across industries with a comprehensive solution and a trouble-free implementation. Serving our first client from the field service sector for past 15+ years with our end to end IT services & solutions. With complete knowledge, we developed particular expertise in the industry. From Field Service Management Software, a mobile app for field personnel to work order management systems, we have a vast portfolio to manifest. Operate logistics transactions and operations on one database across multiple users, offices, functions, countries, and languages at an affordable cost. The application manages and monitors driver trips, as well as ensuring the performance of commercial motor vehicles like cars, vans, trucks, specialist vehicles, and trailers. We provide more informed asset and capital planning decision making to diverse organizations. 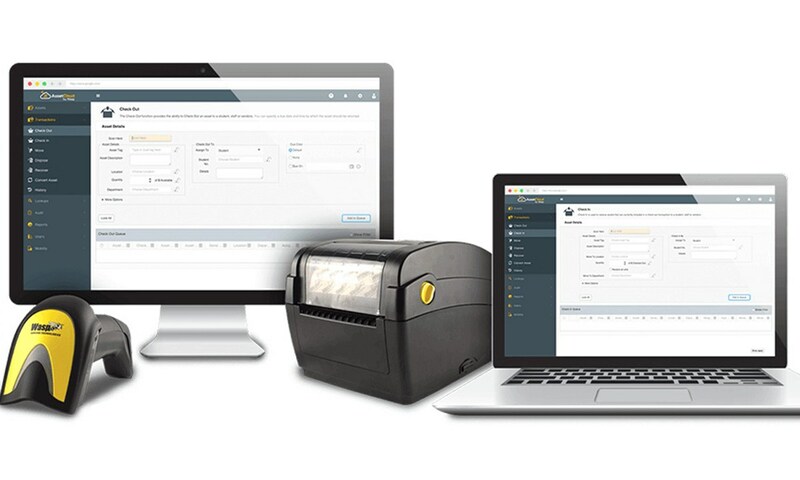 Interactively connect with your end-users, and instantly respond to inventory turnover and regulatory requirements. Get an easy-to-use backend to manage everything while your users get an interactive platform to book your services. Track the location of your vehicles and workforce intelligent with your smartphone. We create smartphone based GPS vehicle tracking and fleet management, through our excellent solutions that give you real-time location on an interactive map.